Just like that, February came. Each year around this time we experience the seasonal market heat up all over the front range. Buyers are fired up, ready to go, and a larger amount of sellers begin to list their homes, knowing they will be met with a higher amount of active demand. 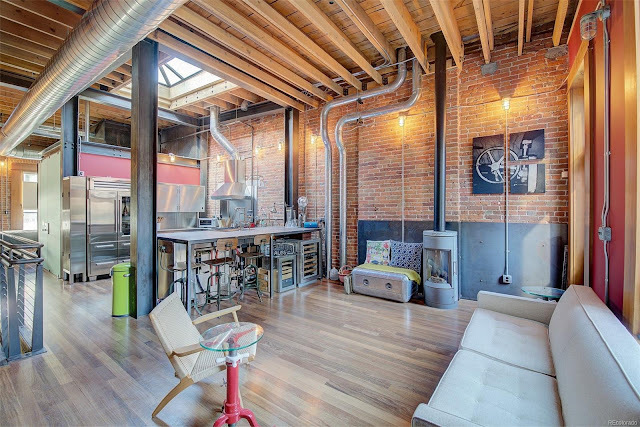 This week, I've focused on primarily single family homes throughout Denver, and included a special commercial/residential loft in LoDo. I've culled the overpriced homes, as well as those in poor locations. Take a look below at the best options currently on market. 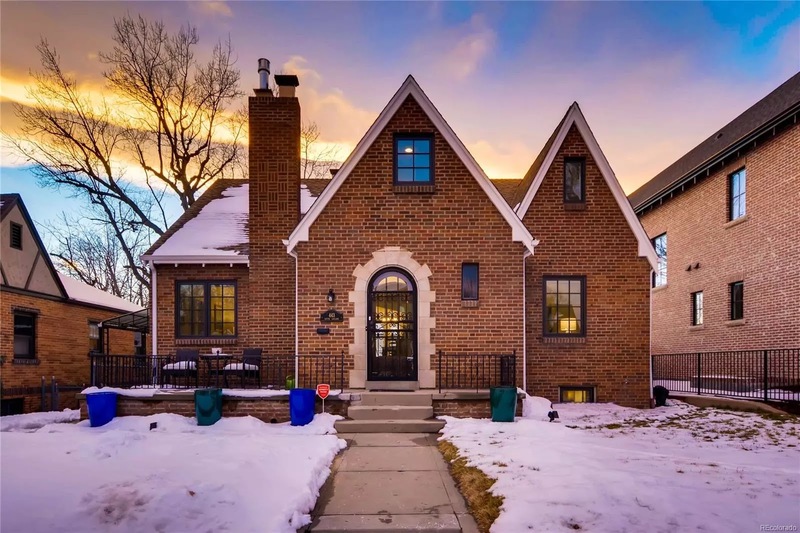 This Park Hill gem has been remodeled and offers a spacious, turn-key option for those looking in the area. Park Hill is one of the oldest, most established neighborhoods in the city and it's full of cool history. The home itself has 3 bedrooms, 3 baths and nearly 3,200 sqft. 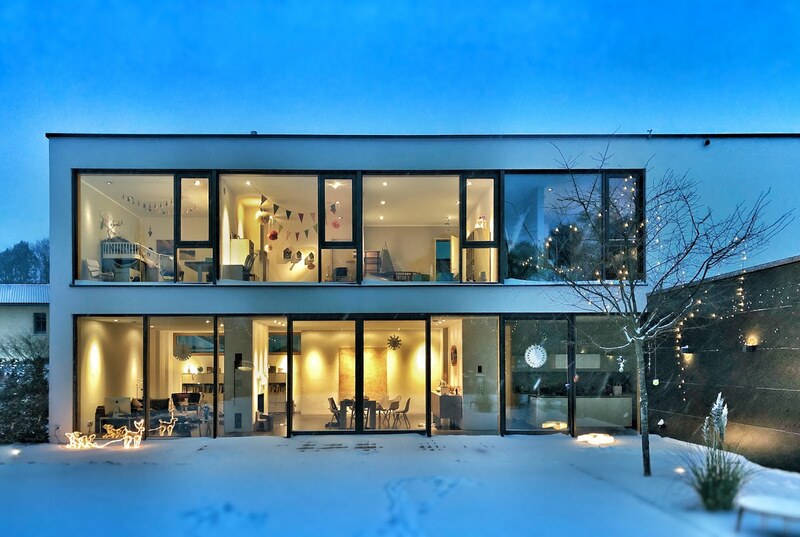 It features a striking modern finished attic as well as a finished basement. Due diligence: Compare with 3055 Fairfax below. I'll let you decide what's the better value play. Congress Park is one of the city's most charming neighborhoods, and a great asset to the community of Denver. This home adds charm and character to the attractive and centrally located pocket of homes. 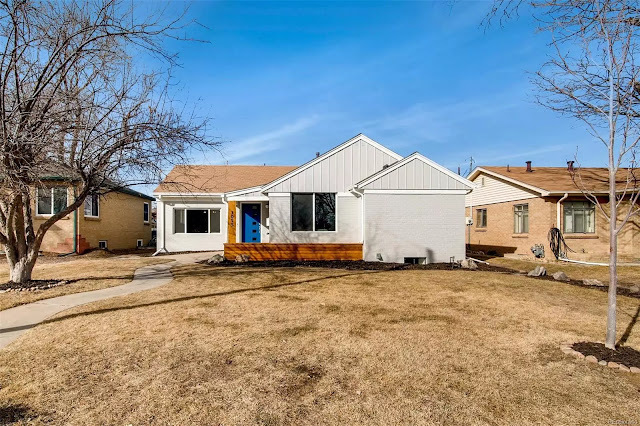 With 3 bedrooms, 4 baths, 2,200 sqft and an open, updated interior, it's surely a gem! It's also worth mentioning that this cutie sits on a corner lot and is a few blocks away from Congress Park and the ever so lovely Botanic Gardens. Expect a lot of demand for this home. Update: It went under contract while writing this post! Here's a totally updated, bright ranch in Park Hill. The finishes are modern and on trend, and the layout works for a large majority of buyers. It has 4 bedrooms, 3 baths, 2,500 sqft with a nice addition, and is on a nice lot. West Highlands is a quieter neighborhood made up of primarily single family homes. It has yet to experience the massive boom of new construction and growth like its LoHi neighbor. 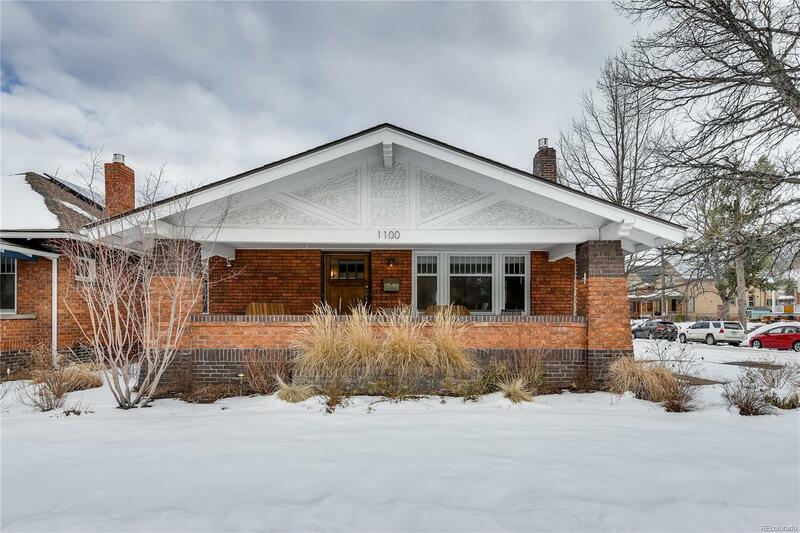 This two story, 1900 Victorian offers a classic option for buyers seeking historic charm in a killer location. It has 3 bedrooms, 3 baths, 1860 sqft, and features a classic layout with all bedrooms on the upper. It's also just 4 blocks from Sloans Lake. One thing is for certain about the current owners of this Whittier beauty: they LOVE blue. It not only wraps the exterior of the home, but is the key focal point of many interior features. 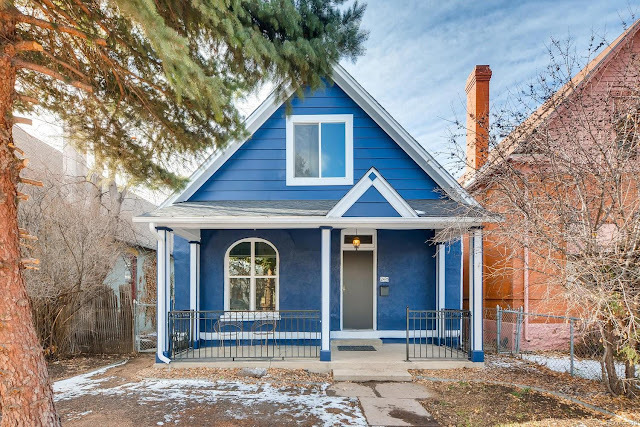 This historic property constructed in 1888 has been tastefully modernized throughout with fun finishes. It includes 3 bedrooms, 2 baths, nearly 1,700 sqft and has a finished attic to top it off. 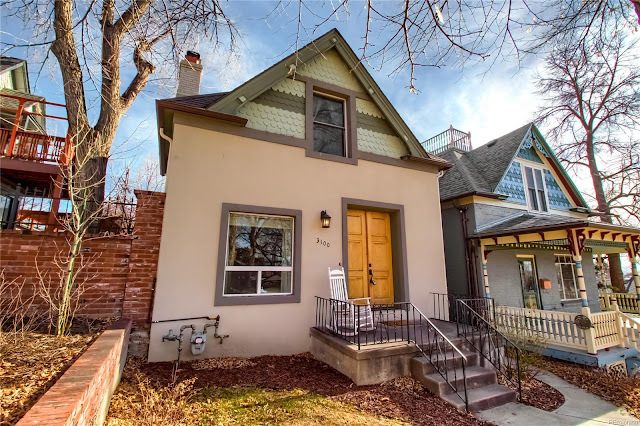 Located conveniently close to City Park, Five Points, several schools, restaurants and bars, I don't expect this one to last long. 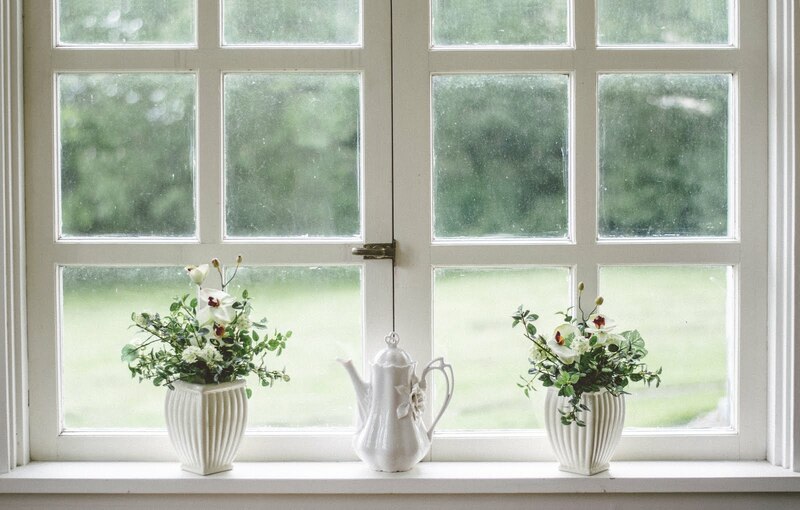 Due diligence: As with any 1800s home, make sure that the foundation is solid, and that the electrical, plumbing and other major systems have been recently updated. 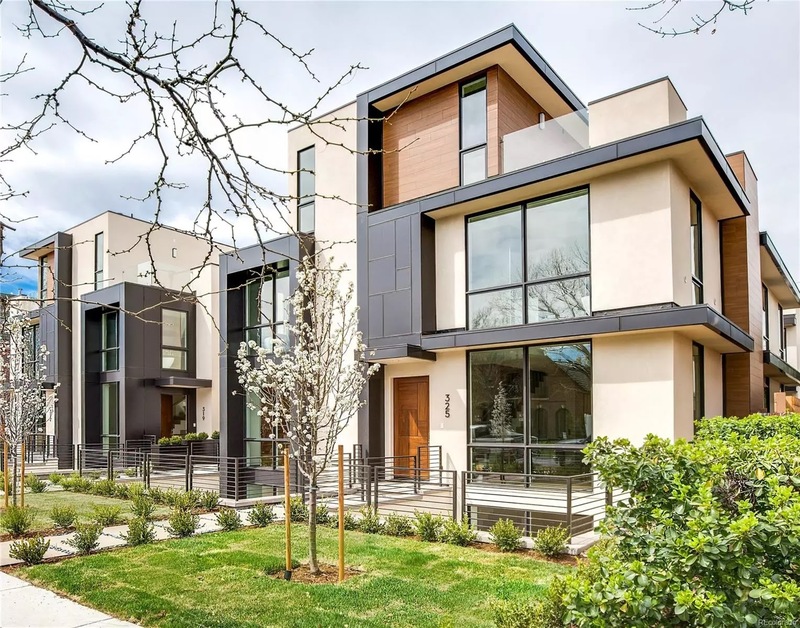 These modern Cherry Creek North townhomes built in 2018 were sold throughout last fall upon completion. This unit is the last one available. Originally listed in September, the listing expired last month. At the original asking price, it's now back on market. This corner unit is compelling for its striking modern finishes and spacious interior with 4 bedrooms, 5 baths, nearly 4,000 sqft. Compare this to a newer, modern detached home in Cherry Creek, something rarely available. 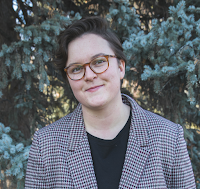 Check out this unique live/work opportunity in LoDo. The property offers a 1,000 sqft residential loft with 1.5 bathrooms above, with a 2,100 retail/commercial space below. According to the listing, the seller has invested around $700K in structural, electrical, cosmetic updates and more. Listing history: It first hit the market back in July of 2018. It sat for a couple of months, then underwent two price reductions. First from $2.15MM to $2MM, then down again to $1.85MM. The listing expired in September. Now, it's back at another $50K off it's most recent asking price, ready for its new owner.